Do you have trouble keeping a common temperature in your home? Does it seem like it’s always too hot or too cold? You could have an outdated thermostat that isn’t meeting the needs of your home or your system. 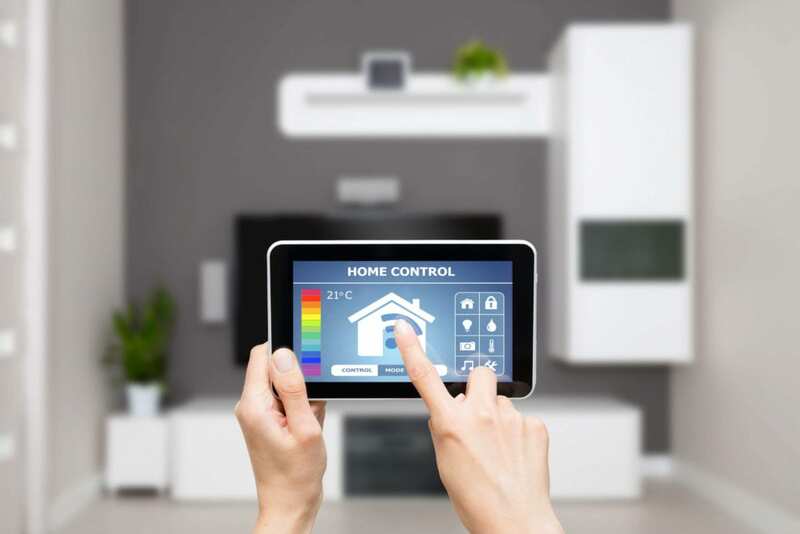 If you’re trying to get by with the original thermostat that came with the home, you’re missing out on new and exciting technology that helps you become the master of your own universe. Additionally, greater control over the temp means more a more efficient system. If you’re thermostat needs an upgrade, check out some of the most popular systems for 2019! Wondering what type of thermostat is best for you? You’re not alone. In fact, the process of picking a new thermostat can be difficult and confusing. With that in mind, here are a few of the best options that home and business owners are turning to in 2019! There’s seems to be some consensus that Ecobee thermostats are well worth the money you’ll pay for them. While this is an expensive item, it best suited for complicated systems and use in larger homes. The sleek design help it blend in on any wall and the Wi-Fi technology means you can monitor and control the temperature in specific rooms of your home. With the intuitive touch screen setting schedules and changing settings is a snap. Right on par with Ecobee, Nest offers a line of thermostats that are more trainable than the family pet. With technology that allows your system to be trained by your preferences over time, this thermostat is sure to feel like the newest member of your family. For those that want all the features at a fraction of the cost, there’s this thermostat that’s practical and well-priced. For about half of one of the top system, you’ll get all the functionality, and even some premium features Wi-Fi connectivity (works with smartphones and Alexa). A 2-stage thermostat with Wi-Fi connectivity and touchscreen display means you get bang for your buck when it comes to this thermostat. You get all the functionality for a portion of the cost with this thermostat that’s heavy on the features and light on the price. Questions about thermostats? Call B & W for answers or to install your new thermostat!